Check out Today's Daily Deal! 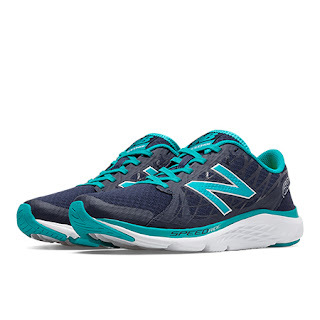 Save 47% on the Women's Running 690 Now Only $39.99 + $1 Shipping with code DOLLARSHIP at JoesNewBalanceOutlet.com! Offer valid Wednesday, 5/25. Pick up the pace and experience the responsive lightweight ride of the 690v4. Designed with a seamless forefoot and a counterless heel pocket, this sleek running shoe is sure to feel great and look fast.